Seu Xerea apaga definitvamente sus fogones la última noche de 2017. Muchas gracias por vuestro apoyo a lo largo de estos 22 años. 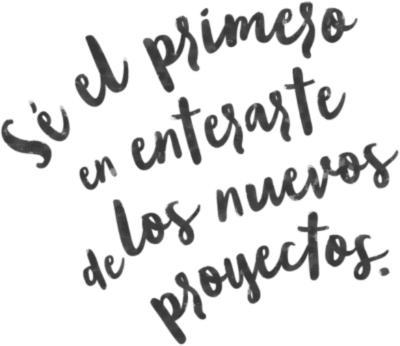 Estamos preparando nuevos proyectos, ¡nos vemos pronto! Seu Xerea will close for the last time at the end of December 2017. Thank you for your support over the last 22 years. 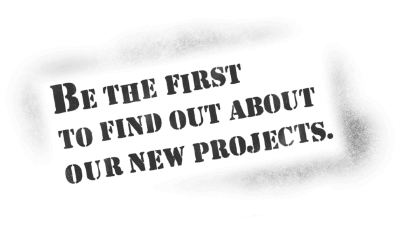 We are working on exciting new projects and look forward to seeing you there.  Para más información sobre nuestros nuevos proyectos, únete al newsletter de Ma Khin Café. To find out more about our recent projects, join the Ma Khin Café newsletter.